was born in Denmark, but moved with her family to the Boston area as a teenager. While in academia, Anne published a historical novel that drew on her Danish heritage. 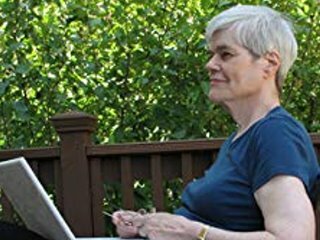 Leaving teaching and research to devote more time to her writing, she and her husband moved back to Massachusetts where she completed another historical novel about immigrant life in Minnesota. Please help support the-althing.com by making purchases through this site. There are no additional costs to you and it helps us a great deal. You might also consider making a small donation through the Paypal button below. Thank you so much.